BANDAR SERI BEGAWAN: Brunei’s sultan called for “stronger” Islamic teachings in the country on Wednesday as tough new sharia laws. 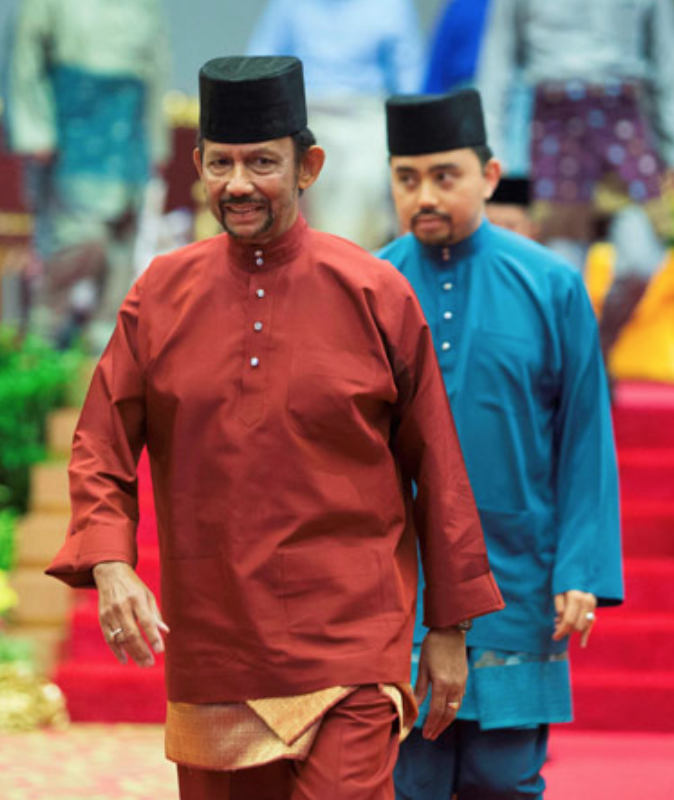 “I want to see Islamic teachings in this country grow stronger,” all-powerful Sultan Hassanal Bolkiah said in a public address near the capital Bandar Seri Begawan. The sultan, who has been on the throne of the oil-rich nation on Borneo island for 51 years, also said that Brunei was “fair and happy,” in the face of growing global criticism about the new punishments. “Anyone who comes to visit this country will have a sweet experience, and enjoy the safe and harmonious environment,” the sultan told an audience in a convention centre, in an address to mark a special date in the Islamic calendar. 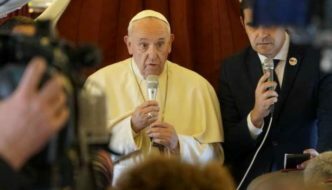 This is well and truly a deranged creature and a destructive element heading the church to the abyss. Is there no low to which he will not stoop in order to defend Islam? 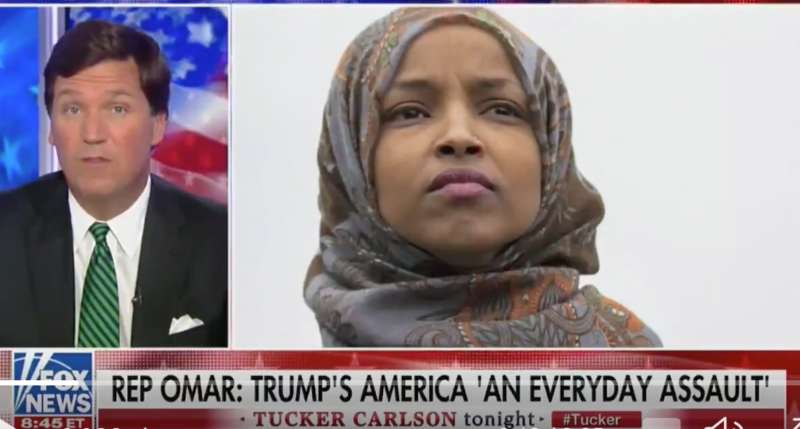 Tucker Carlson slams anti-Semitic Rep. Ilhan Omar over her hatred of America! Omar has ‘Trafficked In Hate’ & Victimhood since coming to America. Omar’s claim to victimhood & dislike of America represents the Democrat Party’s new style of American assimilation. Brigadier Ijaz Shah, the man who harboured the world’s most wanted terrorist, Osama bin Laden, for years in Pakistan was sworn as Federal Minister of Parliamentary Affairs in Islamabad yesterday. In Naya Pakistan, close alliance with Terrorism result in political promotions. Qatari Sociologist Abad Al-Aziz Al-Khazraj Al-Ansari demonstrates correct Wife-Beating in Islam . Those who expose human rights abuses against women in Islamic countries are – Stalked, Doxed, Threatened & Labeled; “Far-right”, “Racist”, “Islamophobes” by MEDIA! 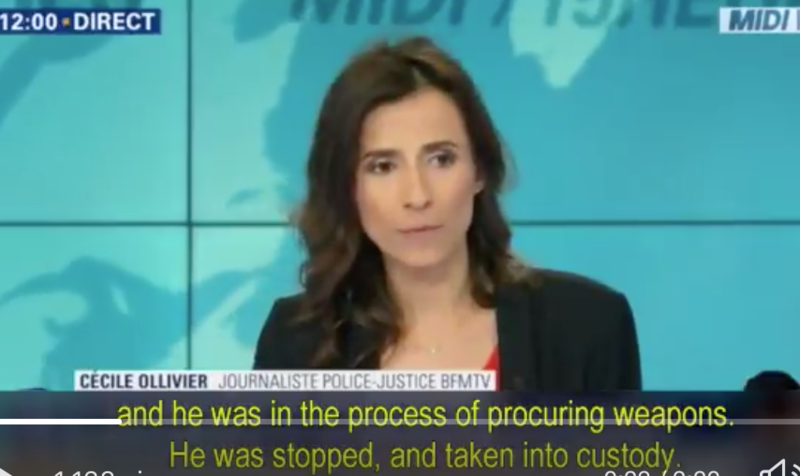 Major Terror Attack in France against KINDERGARTENERS & Police Thwarted. The Terrorist confessed he was going to first take the children hostage & slaughter police who came to save them. Police & Media want you to know the Jihadi suffered from “depression”. –U.S. Media Silence! Sourpuss Jihadists Censure Fraser Anning. Why does he remind me of Prince Charles !!! (with some exceptions including The Man … Senator Fraser Anning) !!! These TRAITOR Senators (+) … REMOVE & INCARCERATE !!! … we cannot afford to wait ’till the islams give these TRAITORS the “suicides” they are DEMANDING) ! !